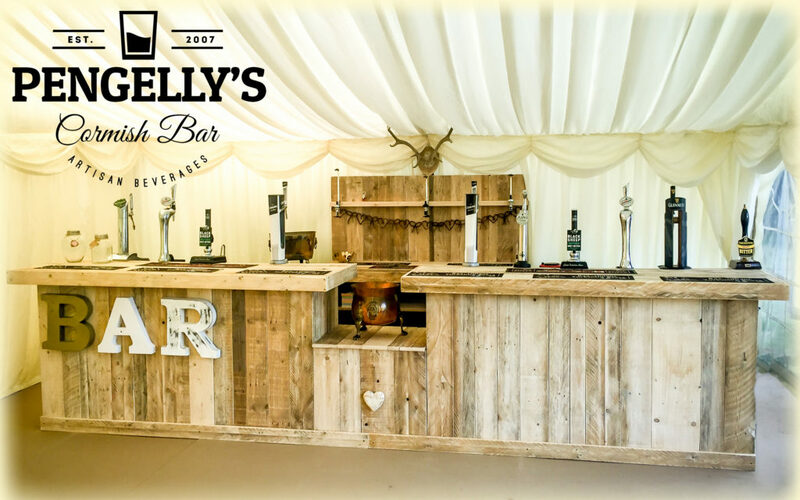 I supplied a bar at several events last year – not something that I usually do – and got a good response. Such was the response, that I was asked to create a website for a colleague with a view to taking more bookings. 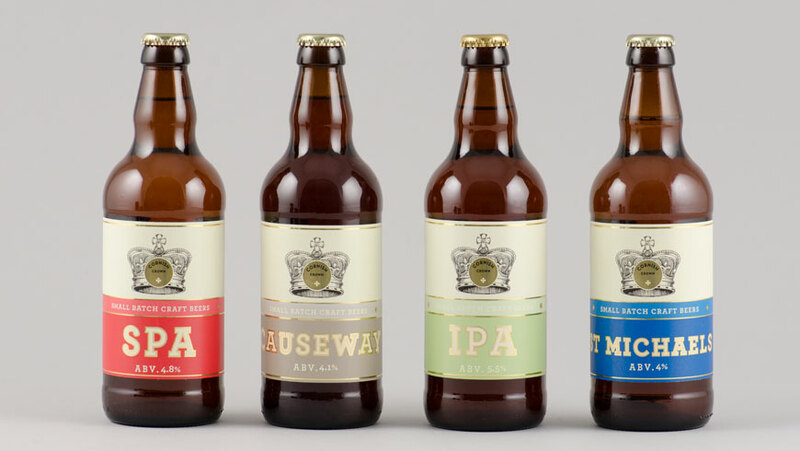 So I set about designing a website that showed a range of artisan ales, ciders, wines and spirits – all sourced in Cornwall wherever possible. We like a drink at The Media Runner and when Josh from the Cornish Crown Brewery came looking for a new web presence, we knew the kind of website that would promote his range of award-winning ales. 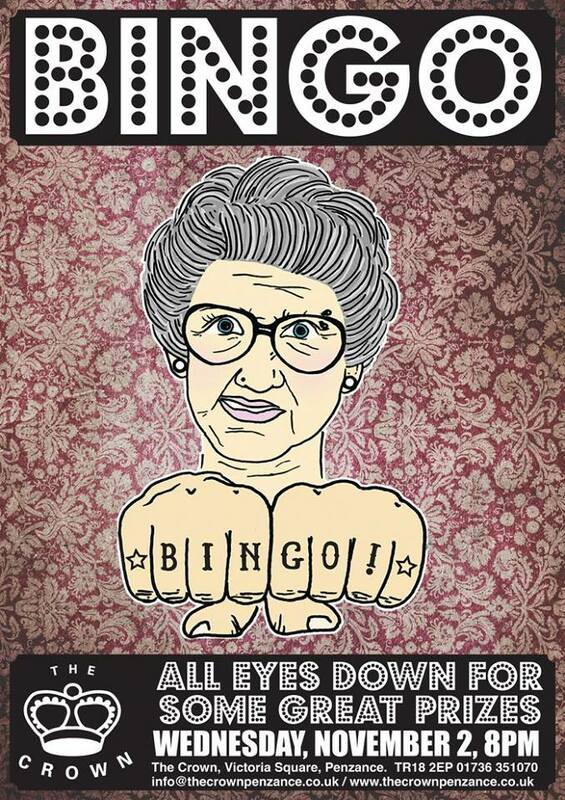 The Crown was looking for a quick poster for a forthcoming bingo night. A quick search online for an image, a bit of Photoshop, some background wallpaper and a ‘font with lights’ and we’ve got a poster. This poster took an hour – around £12.50. 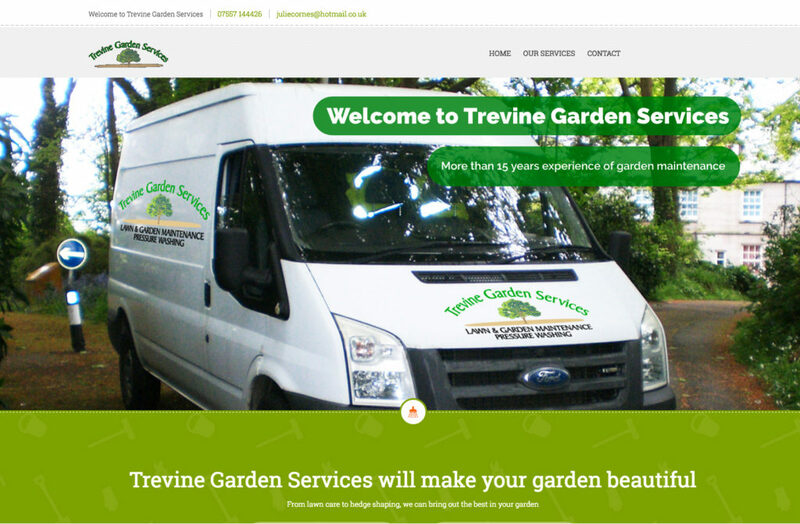 Trevine Garden Services were looking for a better online presence and were looking for someone local in Penzance to make them a website. Peter had a recommendation to use The Media Runner and, after a quick meeting, a website plan was hatched and a day later – a website up and running. 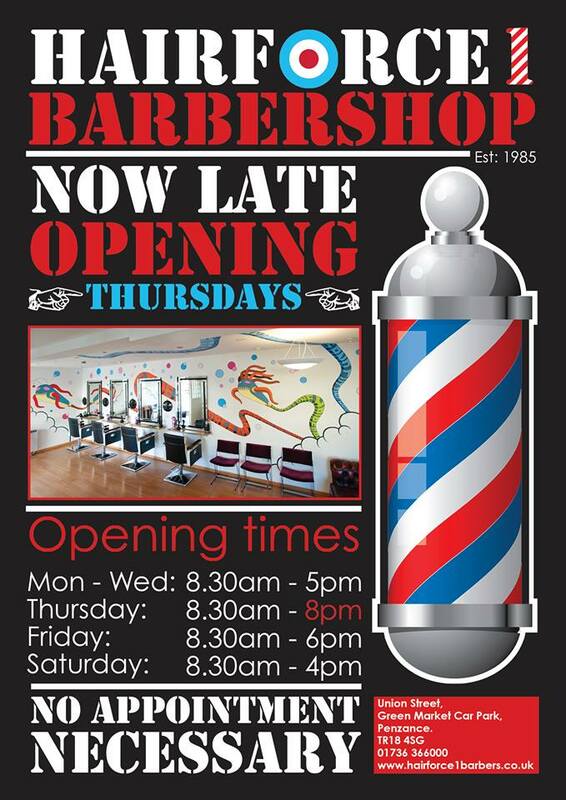 Hairforce One needed a new A2 poster to display their new opening hours, and wanted it bold. So I used black, red and white, a strong font and a barbershop pole to make it really stand out. If you walk with 40 metres of Hairforce One you can see the sign – job done.